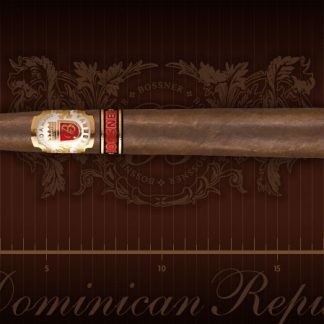 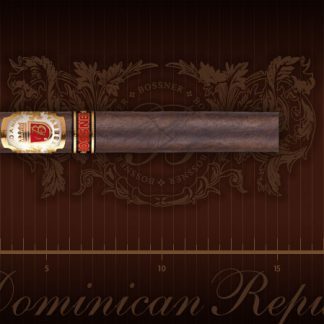 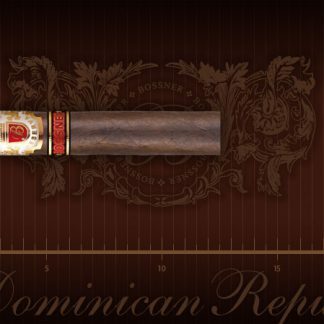 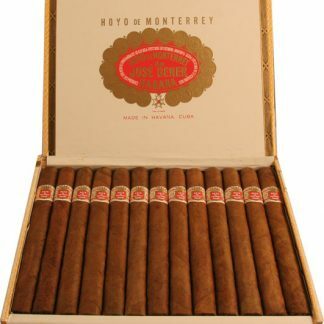 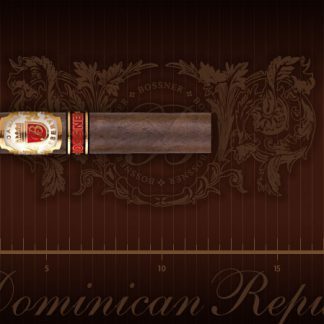 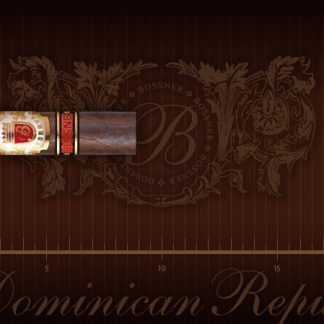 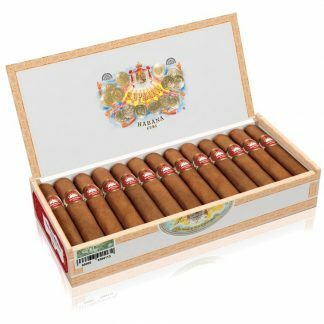 BOSSNER cigars of Maduro line are characterized by a very rich, dark brown wrapper. 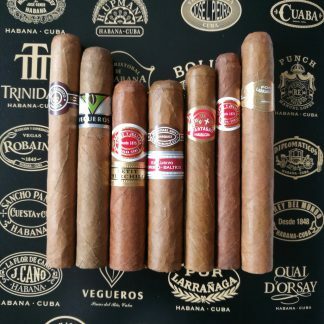 Highly experienced smokers will appreciate it. 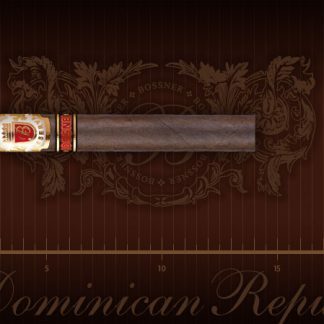 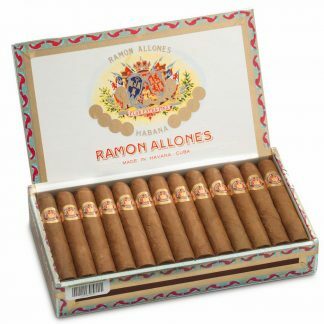 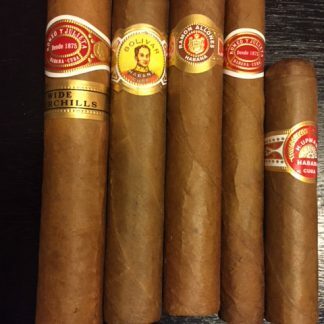 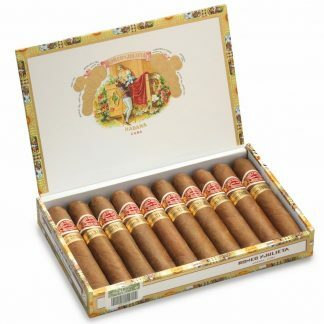 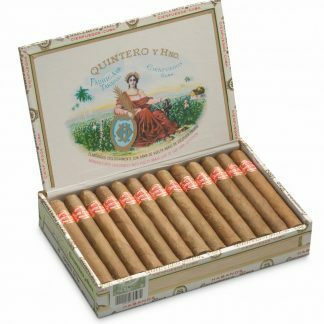 During smoking, all formats of the line develop a full flavor, which remains pleasantly soft.